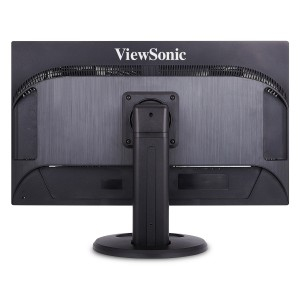 The ViewSonic® VG2860mhl-4K 28” Ultra HD LED monitor delivers stunning definition, ergonomic design, and future-proof connectivity for the ultimate work environment. 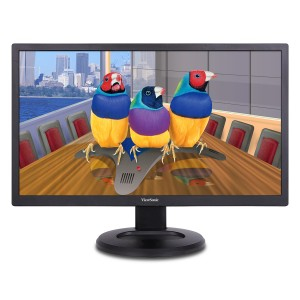 Featuring a 3840x2160 ultra-high resolution panel, this monitor displays vivid, detailed images with 4-times the pixel density of conventional Full HD monitors. 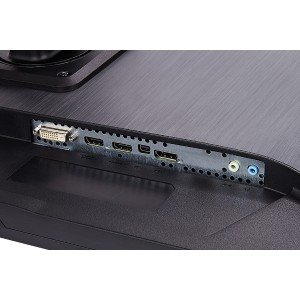 Future-proof connectivity options include DisplayPort® 1.2a, HDMI®, MHL, DVI, and 4-USB ports for flexible connectivity to a variety of applications ranging from document editing to reviewing detailed graphics. 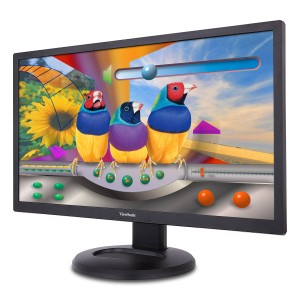 ViewSonic’s MultiPicture™ functionality allows for efficient multitasking by providing simultaneous viewing of up to four split windows, while full ergonomic functionality delivers maximum comfort and enhanced productivity. With an energy-saving Eco-mode feature, ENERGY STAR® compliance, and EPEAT® Silver certification, the VG2860mhl-4K delivers great power savings while boosting productivity for a variety of business applications.